Michael, Emma and Katie leave us. 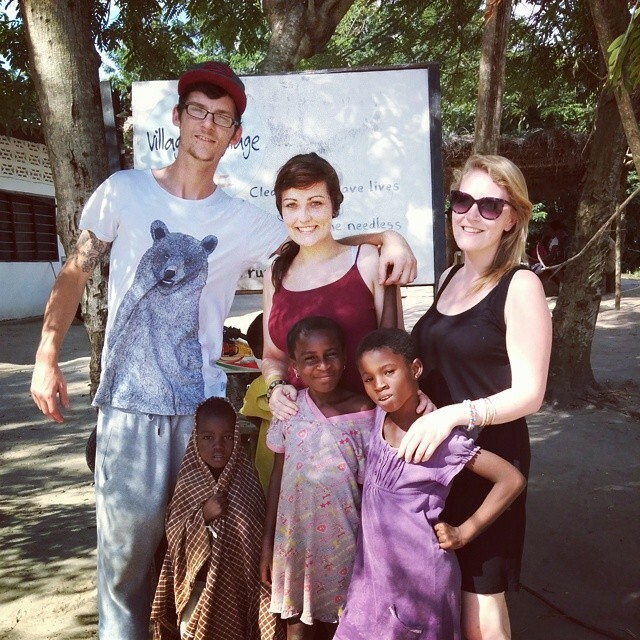 Second time in the village for Emma and Katie and again it has been a privilege. 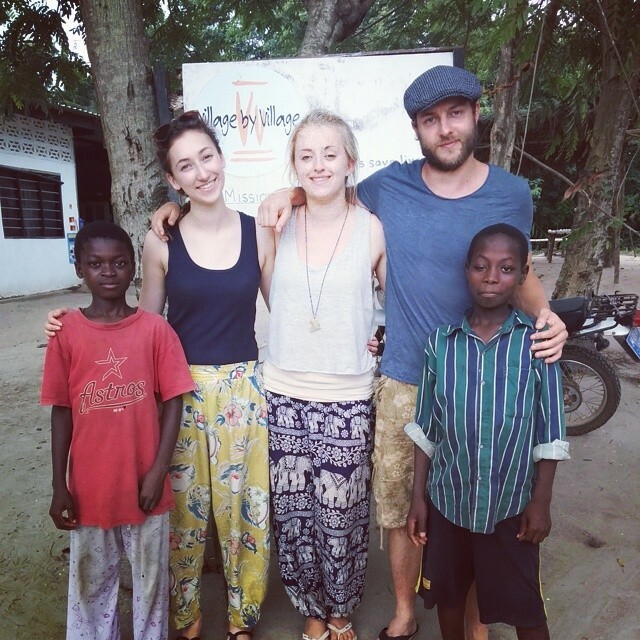 India, Becky and Simon leave the village today to head back to the UK! 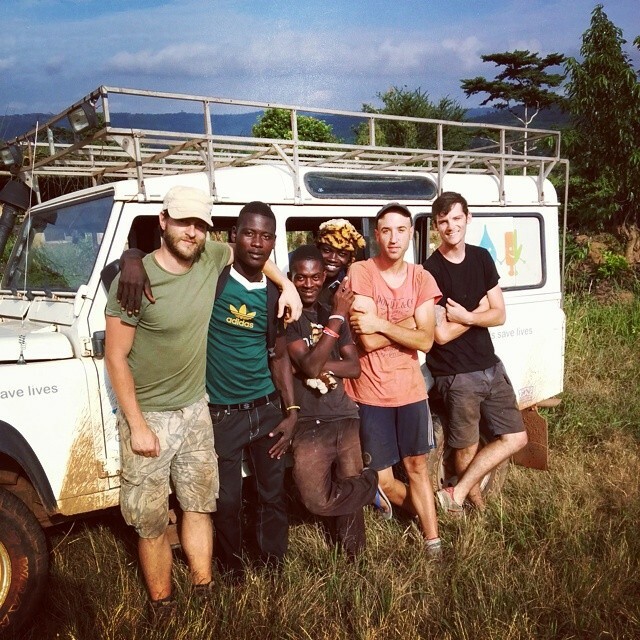 They have been great help with the children and building! Safe journey! Simon and mickey finish on the building site today after some great work! 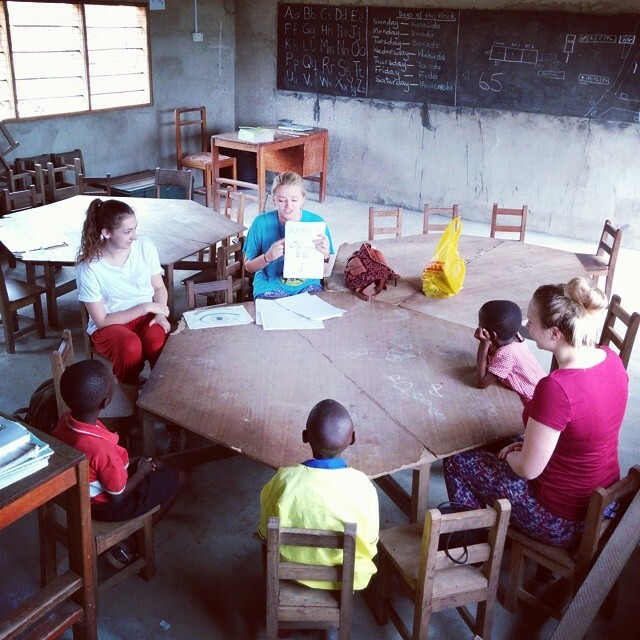 Its a landmark day in the village of Abenta where for the first time volunteers are teaching in the Kindergarten! The start of things to come!